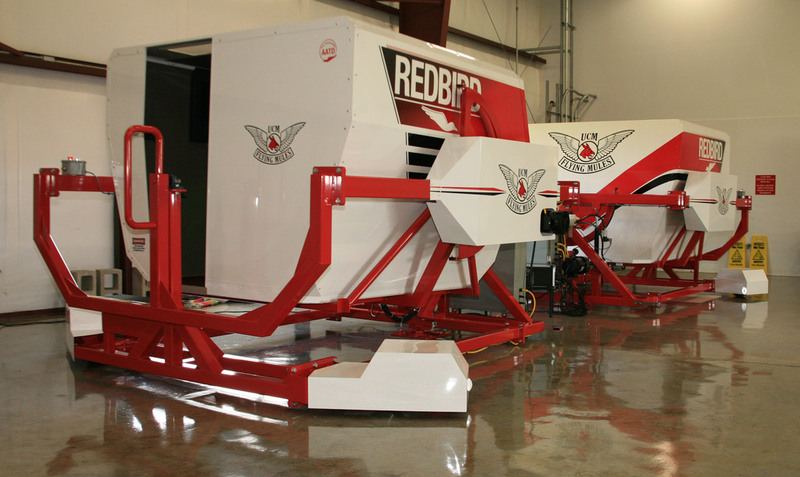 A company providing full motion aircraft flight simulators approached Capital Industries to turn their designs into a fully CAD modeled and detailed design for fabrication. We developed cost effective manufacturing methods to produce production units, comprised of multiple weldment fixtures so parts would be repeatable and would easily assemble as a kit at the customer site. The goal in production was to maintain interchangeable parts and to ensure complete assembly of the frame system without having to pre-assemble at the factory. Through the use of SolidWorks CAD software, our engineers prepared fully detailed and parametric models to determine optimal tolerance stack-ups for ease of manufacturing and assembly along with information to generate required weld fixtures for production. Capital Industries end product provided a low cost, quality manufacturing solution beating out an existing out of state competitor. Since earning the contract in 2009, Capital Industries has retained the business through consistently providing quality fabrications and on-time deliveries along with continued efforts on QC and cost containment. For more on this project see the table below or contact Capital Industries directly. 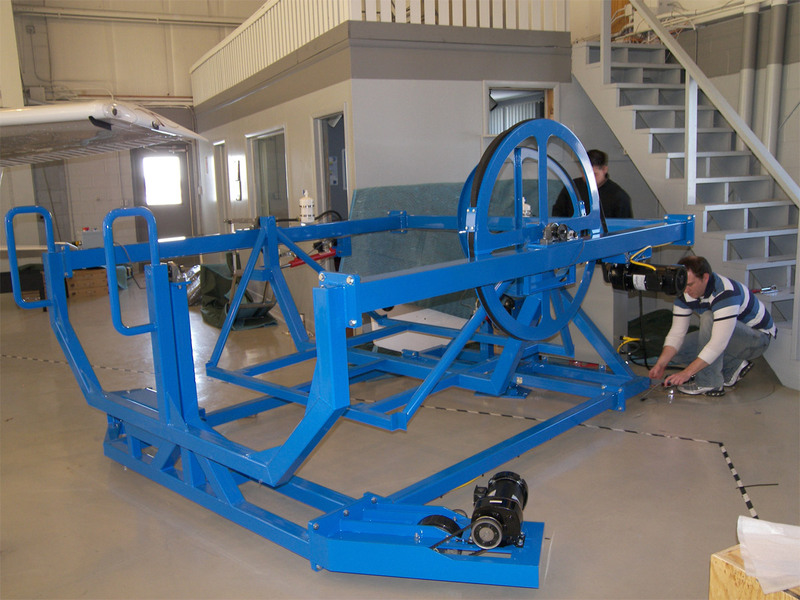 We took our clients design of a flight simulator frame and turned it into a fully CAD model for Fabrication.